Taiwo Awoniyi was signed for Liverpool in 2015, four years ago! At the weekend, the striker scored a crucial goal in his new club Mouscron’s 2-1 victory over Gent – the club he left in January after getting minimal opportunities! The forward now has three goals in four games for Mouscron, finally starting to show the goalscoring pedigree he promised as a youth player. At 21, it’s time he plays regularly and scores goals – as he’ll need to be tearing up the Belgian league for Jurgen Klopp to even consider testing his mettle in England. 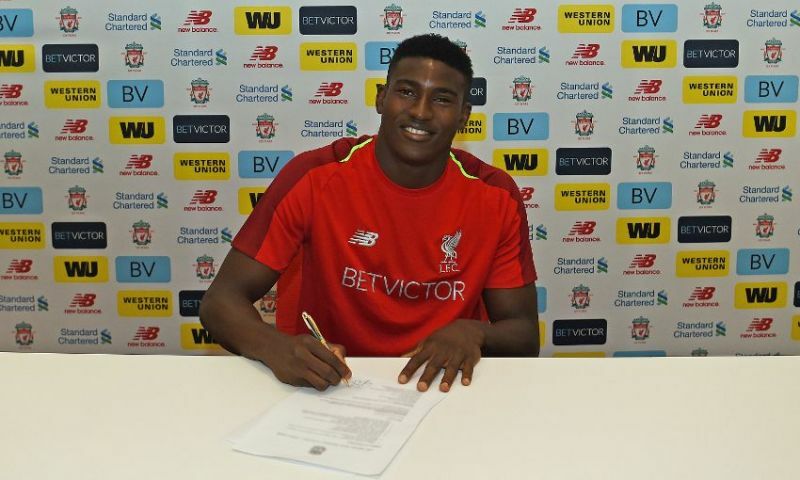 Hopefully, Awoniyi can continue doing the business until the summer – when he could potentially get a loan move to a better league. Liverpool signed the forward to a long contract in 2018, so clearly see potential in him. Whether he’ll fulfil it at Anfield or elsewhere, who knows.